Esempio coinciso per aiutarti a rendere funzionale Solid Converter. Get started with our 3 minute tour of Solid Converter new user interface. 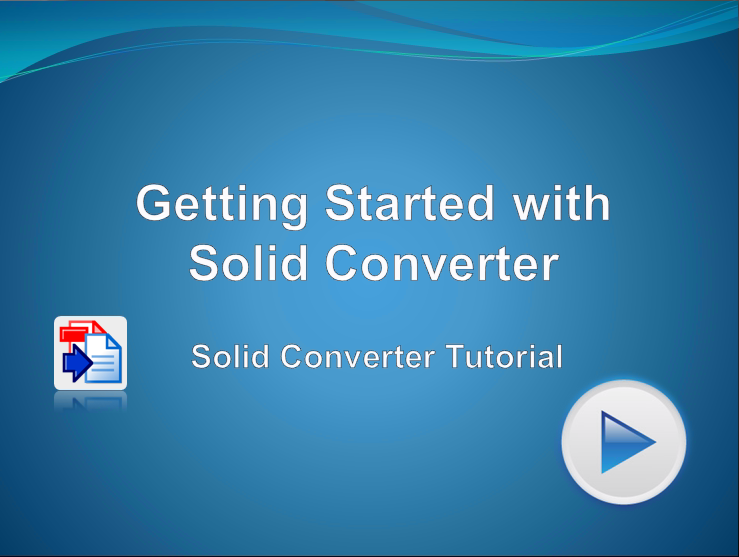 Explore the Solid Converter user interface and learn to do more.